Read how DTMASS is contributing to food security in sub-Saharan Africa with stories from the field, events and more in our news section. 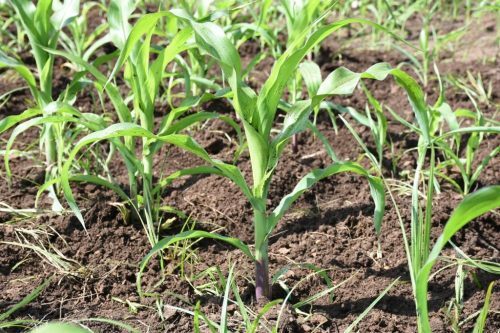 Proper crop management is critical to increased harvests. 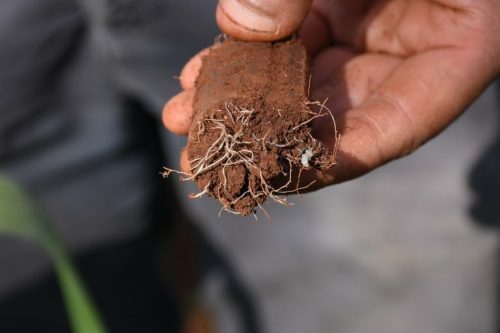 We share proven, successful methods such as conservation agriculture, proper plant spacing and so much more. 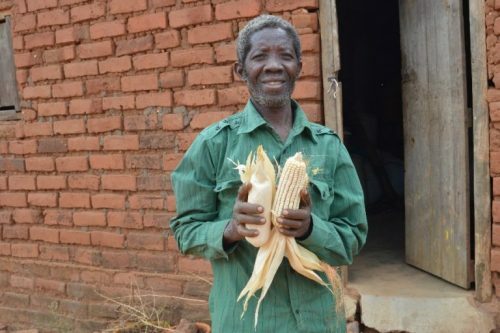 The Drought Tolerant Maize for Africa Seed Scaling (DTMASS) project began its activities in March, 2015, with the aim of increasing access, availability and affordability of high yielding, drought-tolerant (DT) maize varieties to small holder farmers in eastern and southern Africa. DTMASS works towards the global goal of ensuring food security, while supporting farmers to adapt to climate change through uptake of improved seed, and adoption of sound farming practices. The project aims to reach over half a million farmers and over 3.5M people in target areas across the six countries by 2018. 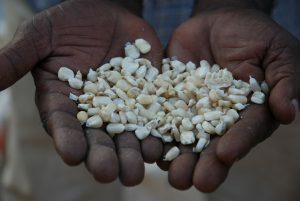 DTMASS’ focus is on incentive-based scaling, considering both the supply and demand sides of the improved maize seed value chain. The project integrates technical support by CIMMYT’s breeding, socioeconomics, and agronomy experts with the expertise and networks of in-country public and private partners. Concerning supply, DTMASS works with producers and regulatory agencies on seed production, foundation seed supply, and quality assurance/quality control. With demand, focus is on distribution – working with in-country partners to identify and train agrodealers and local farmer networks on the benefits of drought tolerant maize (DTM), conducting outreach on proper crop management, and building marketing capacity for producers and retailers to maximize distribution and sales of DTM. Funded by USAID, and implemented by CIMMYT, the DTMASS project will achieve its objectives by leveraging in-country partnerships and networks, including with national agricultural research agencies, seed production companies, agro-dealers, and smallholder farmers. The project runs until October 2018, and has presence in Kenya, Uganda, Tanzania, Ethiopia, Mozambique, and Zambia.